Self-discipline and persistence come naturally for some people. If this is not the case for you, Laura can help while you sleep! 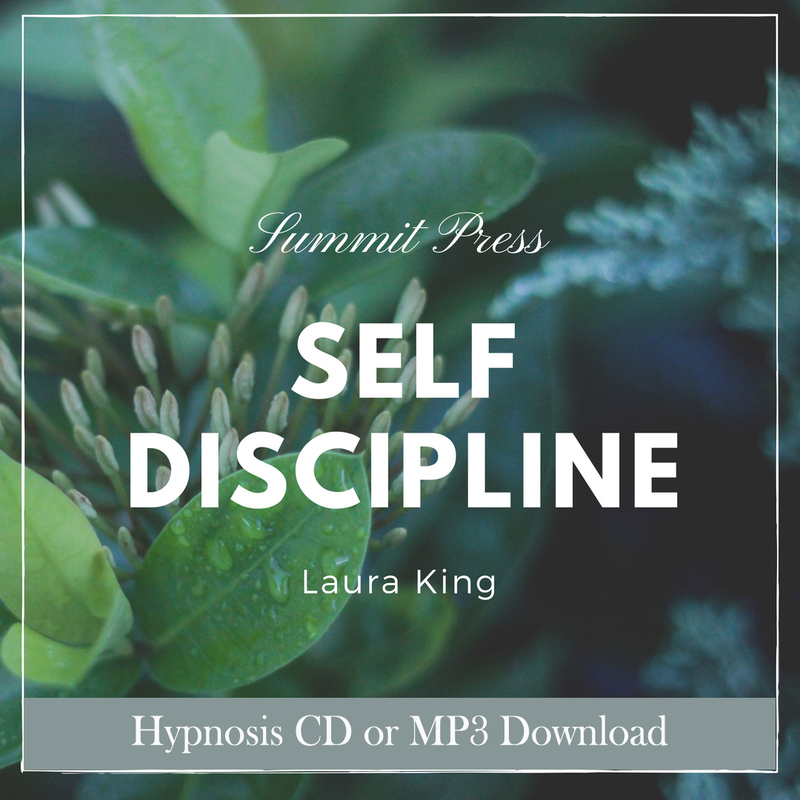 Self-Discipline self-hypnosis is part of Laura’s Make Changes While You Sleep sessions and will retrain your brain to be more disciplined in all aspects of your life. Become more persistent while you sleep with Laura’s Self-Discipline self-hypnosis session. Listen nightly as you fall asleep, allowing Laura to lull you into complete relaxation. As you relax, you will focus on releasing self-sabotaging thought patterns that have contributed to a negative self-image and inhibit your ability to follow through with your dreams. You will be given new suggestions to become more organized, motivated, and self-reliant. As you develop an identity of persistence, you will find it easier to follow through on projects, promises, and plans. Take responsibility for your life and your accomplishments and develop a new sense of confidence and inner pride. Start listening today to improve your self-discipline with our easy to download MP3 self-hypnosis session.